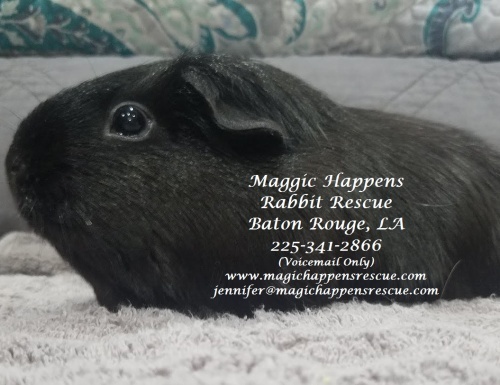 Magic Happens is a network of volunteers centered in Baton Rouge, LA, and serves LA, MS, and occasionally other states. 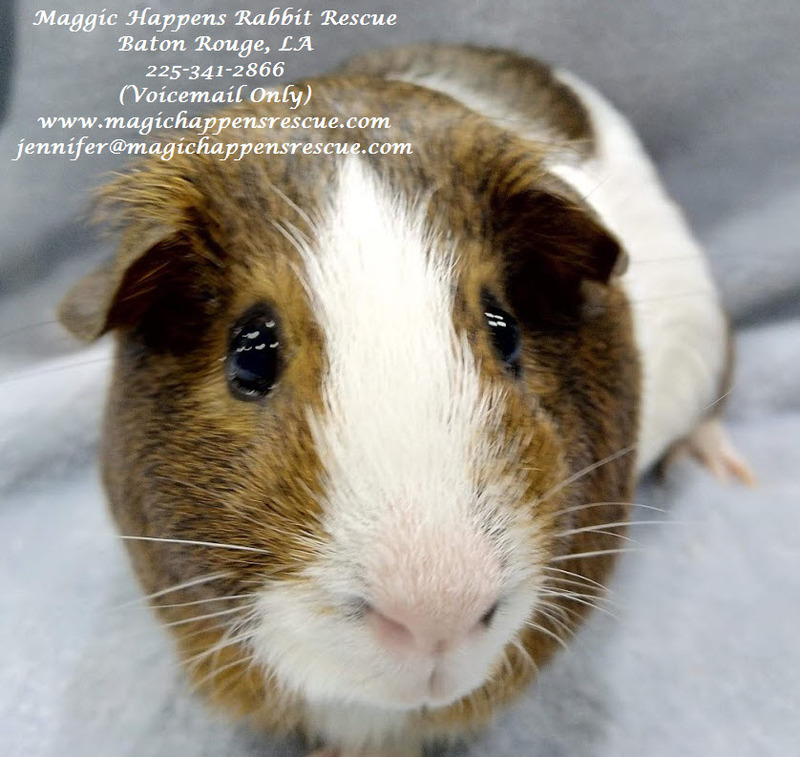 As a non-profit 501(c)3 organization, our mission is to rescue & find loving homes for rabbits and guinea pigs that are at animal control facilities, abandoned or turned loose, or are unwanted by their owners. We also work hard to educate and serve our community through presentations and educational booths at events so that pets & owners will have a happier & healthier life together.